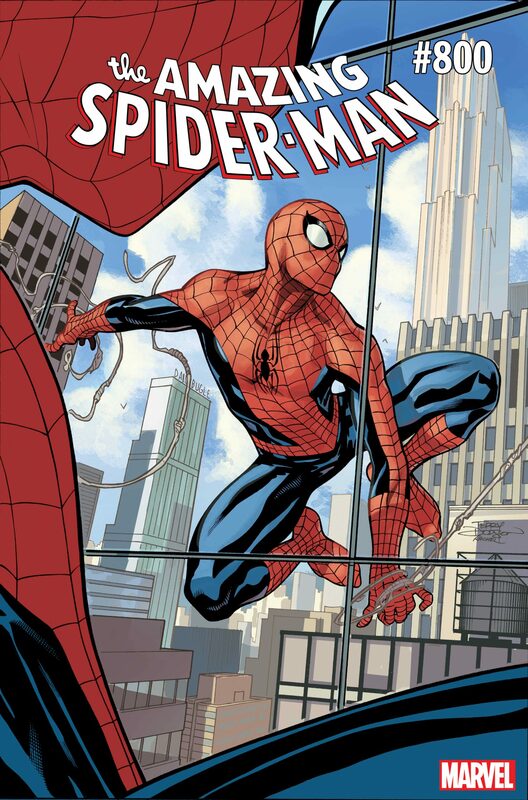 Celebrate AMAZING SPIDER-MAN’s Landmark 800th Issue with a Variant Cover by Terry Dodson! New York, NY—April 13, 2018— It’s all been building to this – the biggest Peter Parker and Norman Osborn story of all time, and the first Marvel comic EVER to hit 800 issues! In celebration of the 800th issue of AMAZING SPIDER-MAN and the now historic run of Dan Slott, Marvel is excited to show a variant cover from industry great Terry Dodson!